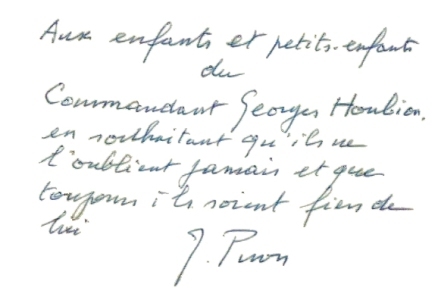 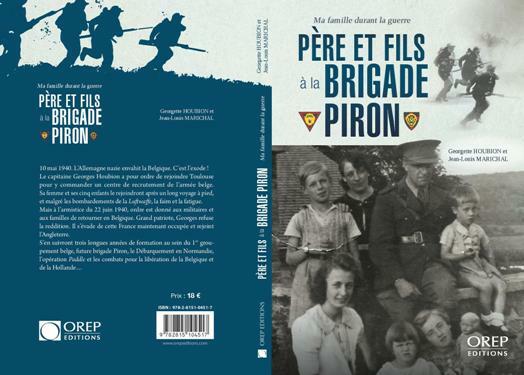 This memorial work, telling the History of the Piron Brigade was created in memory of our Grand-father, Major Georges Houbion and our uncle Jean, killed in Germany. 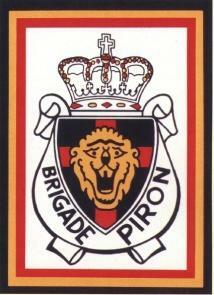 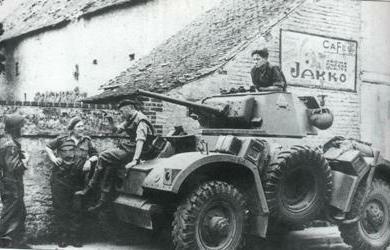 It is also a tribute to the victims of the Piron Brigade and those who served in this exceptional Unit. 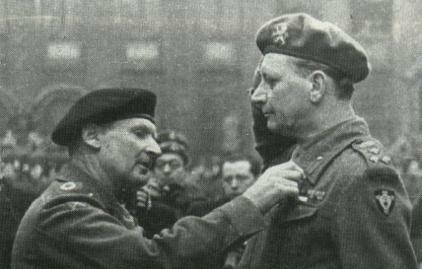 We thank the National Federation, the Veterans and their family for their invaluable collaboration for the development of this website.